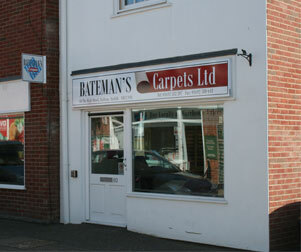 Batemans Carpets is a local, family-run independent flooring retailer, with the simple belief that if you give the customer the product they want, at the right price and with the service they expect, they will return again and again. 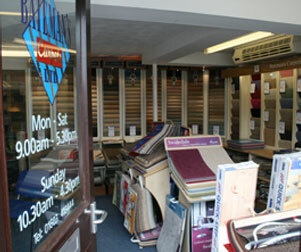 We are one of the largest stockists of carpet and vinyl in Norfolk, with major accounts with manufacturers in the UK and across the world. As a result we can source almost all types and styles of flooring at the lowest possible prices, including carpets, vinyls, karndean, laminate, hardwood and commercial floors. Whether you are looking for a supply only option to take your carpet away on the day, or the ‘full service’, we have the facilities to accommodate your requirements. We have experienced estimators to provide you with a free home visit and quotation, as well as a carefully selected team of fitters to install your flooring to the highest standards possible. In recent years we have expanded from our main retail warehouse in Norwich by opening 3 extra showrooms across Norfolk, making us your local flooring retailer no matter where you live in the county. 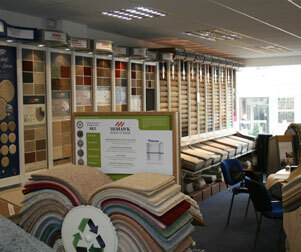 When considering your next flooring purchase please drop in to your nearest branch or give us a call and we will be delighted to show you why we are one the most reliable and trusted flooring retailers in the area.